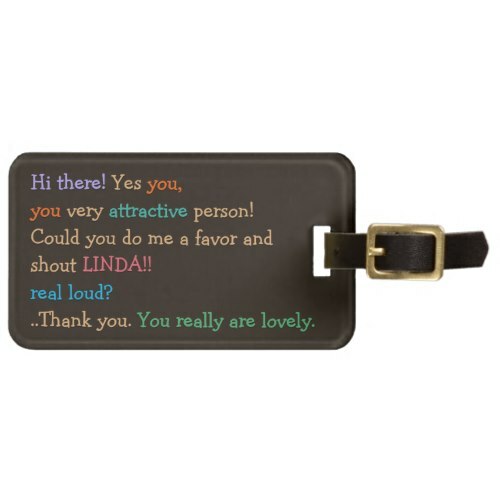 Funny, hilarious, custom, personalized, durable acrylic luggage bag tag with leather strap. You may customize the tag, make it your own, by entering your name. Great, fun tag, for your luggage - thoughtfully created to make it a breeze for you to locate your bags, particularly on the airport baggage conveyor belts. Its especially perfect for those who love to hear their name. No more running after wrong bags. Just stand near your baggage conveyor belt in style, and wait for your name being shouted, aloud. 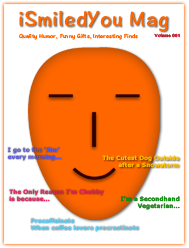 A fun, custom, personalized gift for friends, family, and yourself for birthday, holidays, christmas, travel for thanksgiving, and more.